BestDashboardCameras.com is provided to you on an as is presented basis. Although we have made every effort to ensure the accuracy of the information included here, we do not in any way guarantee that it is complete or correct and cannot be held responsible for inaccuracies or other problems arising from your use of the content. By using our site you agree to this statement. BestDashboardCameras.com is a participant in the Amazon Services LLC Associates Program, an affiliate advertising program designed to provide a means for sites to earn advertising fees by advertising (at not extra cost to you) and linking to amazon.com. 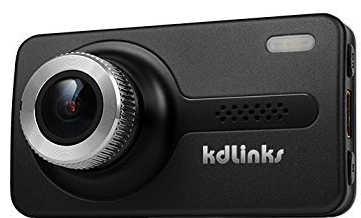 BestDashboardCameras.com is a participant in the Amazon.ca, Inc. Associates Program, an affiliate advertising program designed to provide a means for sites to earn advertising fees by advertising and linking to Amazon.ca. 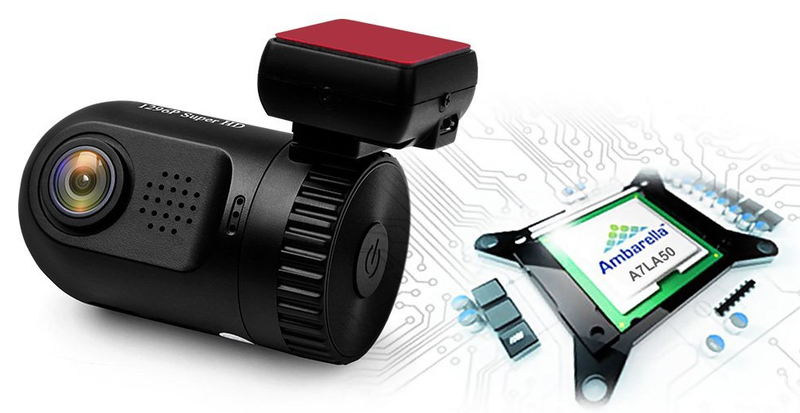 BestDashboardCameras.com is a participant in the FoxOffer.com, GearBest.com & GeekBuying.com Affiliate program via ShareASale.com Affiliate Program, an affiliate advertising program designed to provide a means for sites to earn advertising fees by advertising and linking to above mentioned vendors.